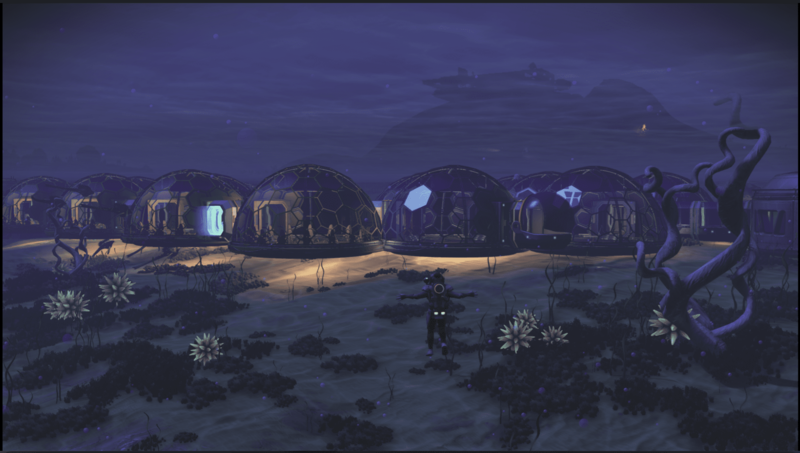 Base Description This is a large underwater base primarily for circuit board production. This can produce 14 boards at one time. 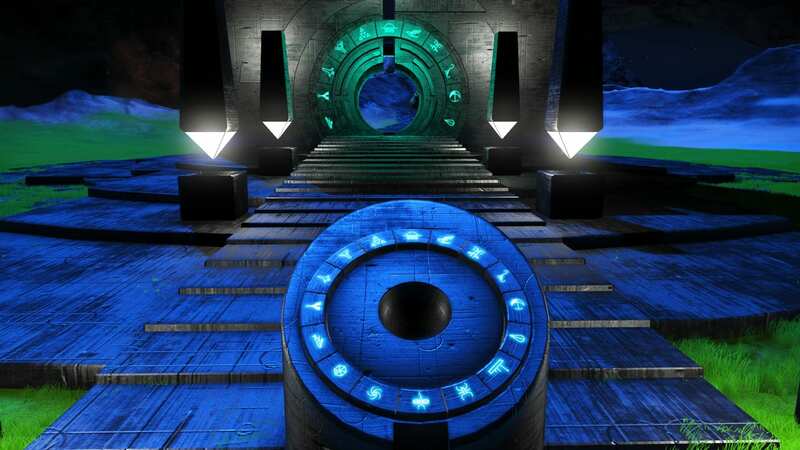 The portal is at another location with our base being close to a resource depot on Luperap Tau! Just look for the red beacon!